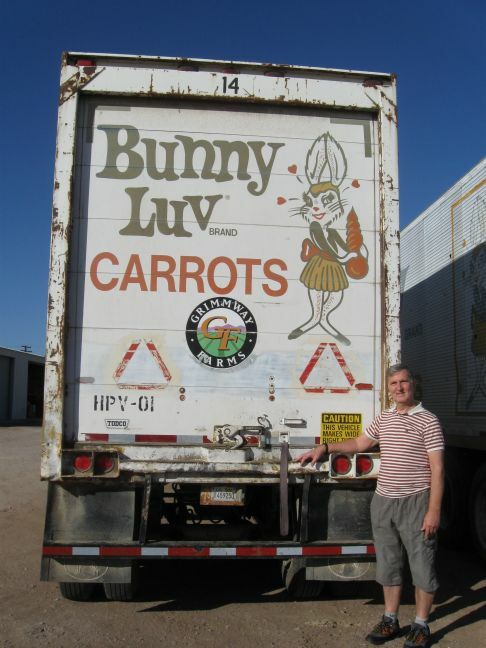 In February 2015 Joh n had the privilege of having a personal guided tour of the Headquarters of Grimmways Farms, Bakersfield CA the leading carrot producer in the USA. Family-owned and headquartered in Bakersfield, California, the company traces its roots to a produce stand opened by the Grimm brothers. Today, Grimmway is a global produce leader and the world’s largest producer of carrots. Today, Grimmway still follows the principles planted by founders Rod and Bob Grimm through a commitment to caring for customers and employees, honouring sustainable practices and preserving natural resources for generations to come. 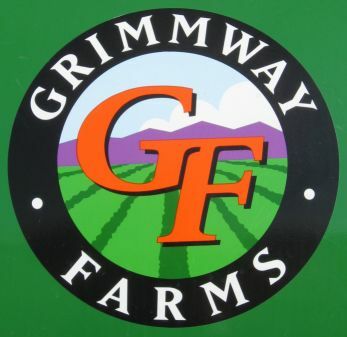 Beginning with our founders’ farm stand in 1968, At Grimmway Farms, the commitment to customers is to continue to offer unsurpassed quality, innovative products and packaging; and to employ strict safety standards and extensive sustainability programs and practices - See more here. 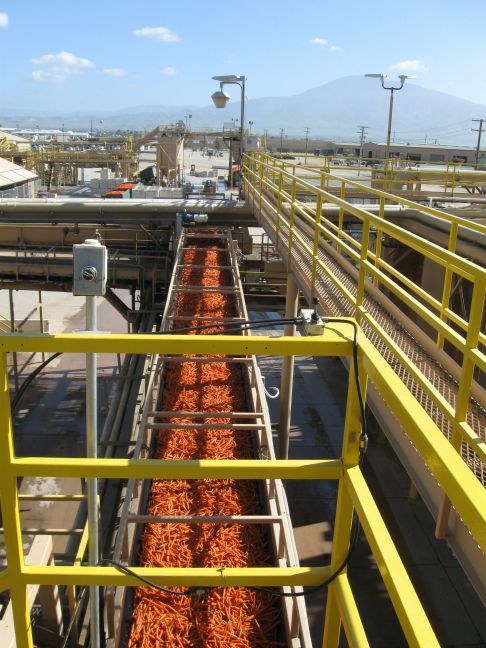 In 1985 Grimmway moved the carrot processing plant to Bakersfield, CA where the climate enables two annual carrot crops. Grimmway grow carrots in a variety of regions in California to ensure ideal growing conditions year round. Carrots thrive in the sandy, loamy soils of California. These soils, combined with the ideal California climate (75° to 85°days and cool nights 50° to 60°), provide the optimal growing conditions. As a result, they transition growing areas throughout Central and Southern California to ensure just-picked carrots are delivered to their customers for every season. - See more here.